David has a passion for criminal law and regularly accepts instructions in a broad range of criminal work in the Youth Court, Magistrates’ Court and Crown Court. He has represented clients at all stages of proceedings, including case management hearings, applications, trials, sentencing hearings and appeals. He has a strong working knowledge of the rules surrounding criminal evidence and procedure. Cases involving dangerous dogs (including criminal aggravated and non-aggravated offences; cases involving destruction orders; and “civil” applications for control orders under the Dogs Act 1871; David has been instructed for both the prosecution and the defence in such cases). David regularly works with and is sensitive to the individual needs of vulnerable clients, including those facing difficulties with addiction, homelessness and mental disorder. David has experience with working for youths who find themselves involved in the criminal justice system. David often acts a prosecutor for Local Government and the National Probation Service. 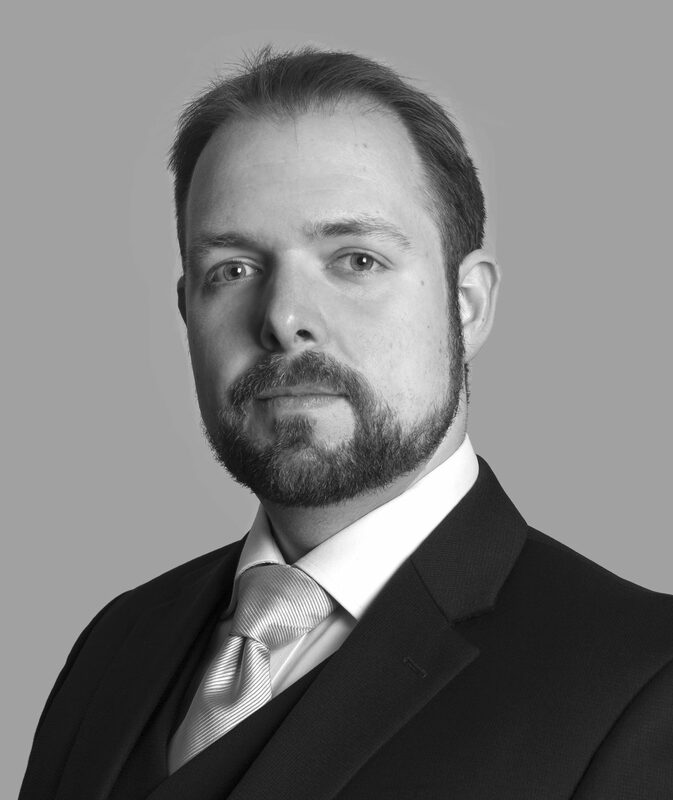 David has also gained experience in regulatory offences and offences relating to school attendance. David has edited published practice notes for Lexis®PSL’s corporate crime service, which provides practical guidance to corporate lawyers on the implications of criminal law and procedure. David is a member of the Criminal Bar Association.